Liz Shaladan is a Chartered Physiotherapist with huge experience within the National Health Service and within Private Hospitals. Liz initially studied Physiology and Pharmacology and worked in Research, prior to completing a Physiotherapy Degree and Masters of Science at Southampton University. After graduating, Liz worked in several NHS hospitals in South England within Respiratory rehabilitation, Neurology, Orthopaedic rehabilitation and in Musculoskeletal treatment Centers. 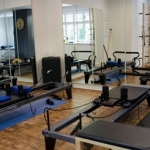 Liz went on to specialise in Musculoskeletal Physiotherapy, gaining postgraduate experience in acupuncture, manual therapy and soft tissue mobilization techniques. 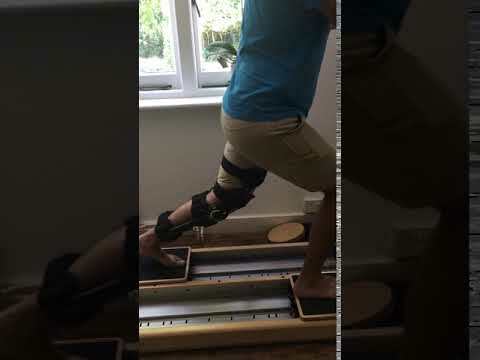 Liz has worked as a spinal specialist working within teams of orthopaedic consultants and also within biomechanical labs investigating gait dysfunctions associated with back pain. 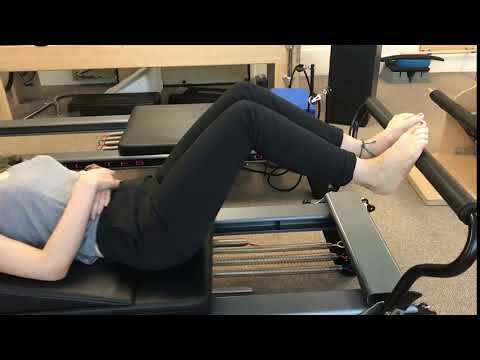 Liz has developed a passion for Clinical Pilates and uses a lot of movement and neuromuscular techniques in her treatment modalities. 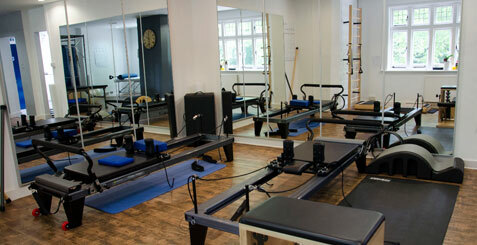 Liz runs Clinical Pilates sessions and also specializes in chronic pain, spinal pain, antenatal/post natal and the and treatment of horse riders using neuromuscular retraining and Clinical Pilates techniques. When Liz is not doing this her other passion is developing and setting up new services. 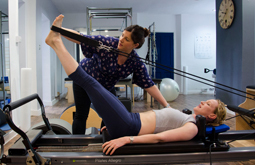 Liz has set up Gait Labs, Strength and Conditioning suites, Hydrotherapy services as well as services to aid Dementia patients and those with chronic and neurological pain. Liz also provides consultancy work for private hospitals and has set up community services and multidisciplinary rehabilitation teams within neurological rehabilitation. Liz loves being part of the local community and helps at the local primary school. She also has three very active children to keep her on her toes!